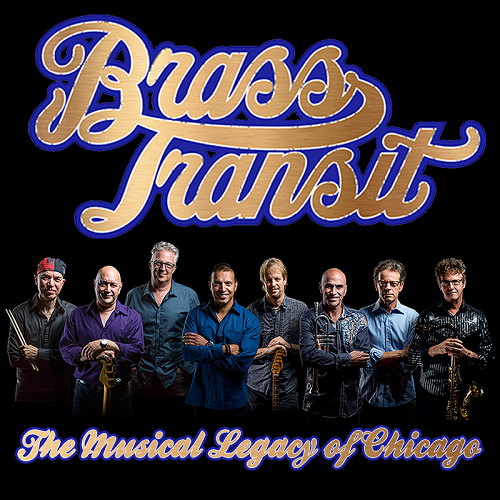 The musical legacy of Chicago: Brass Transit. All tickets are $45.00 in advance and $50.00 at the door. All ticket prices include taxes, ticket fees and Music Hall Improvement Fund.